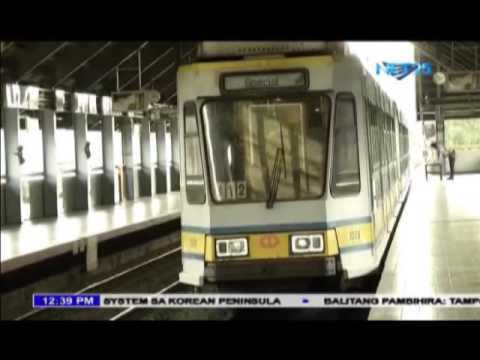 (Eagle News)–The operations of Philippine National Railways trains are suspended from April 18 to 20. The Department of Transportation said the train bound for Calamba, Laguna and the last trip bound for Alabang are cancelled on Wednesday, April 17. 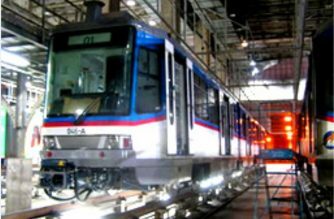 The regular schedule for other train trips, Metro North and Metro South, will continue on that day, the DOTr said. 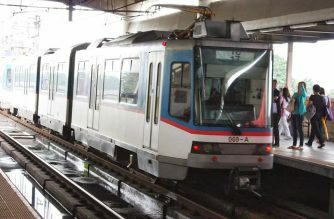 Regular train operations will resume in the afternoon of Sunday. People are expected to flock to the provinces in the coming days.